At Accuracy Locksmith, your security is our priority. You can trust that the array of services we offer can totally guarantee greater safety whether in your home, office, or even your auto. 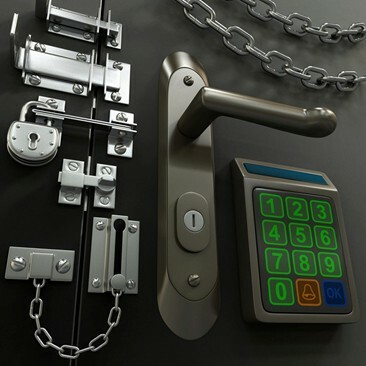 When it comes to professional emergency locksmith services in Beverly Hills and other areas in Los Angeles County, such as Bel-Air and Santa Monica, Accuracy Locksmith is the name to trust. ​All these services are excellently delivered by our team of experienced professional locksmiths 24 hours a day, 7 days a week. When you need us, the number to call is 877-883-6633. Keep these digits with you and call us when you need our service. Response time is within 30 to 40 minutes. Living in Beverly Hills, Bel-Air, Santa Monica, and other areas in Los Angeles can now be safer for anyone. Our guarantee: We always get the job done at the agreed price, and we won't leave the site unless you are 100% satisfied with our service.